You’ve spent time and money building a cable. 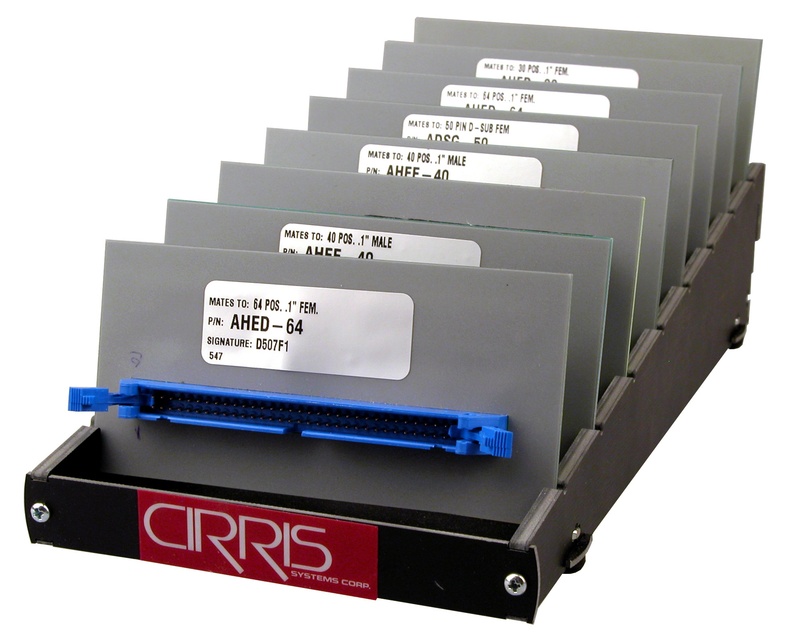 After testing the cable on your Cirris test system, the results appear on the screen. What do those results mean? Is there an error? Can you fix it, or is your cable useless? Chrysler is recalling over 400,000 vehicles. This may not sound like a big deal compared to other recent automotive recalls, but this one caught our attention at Cirris. Every harness manufacturer has a different process for building and testing products. Some have found success with the guided assembly method using Cirris CR testers. 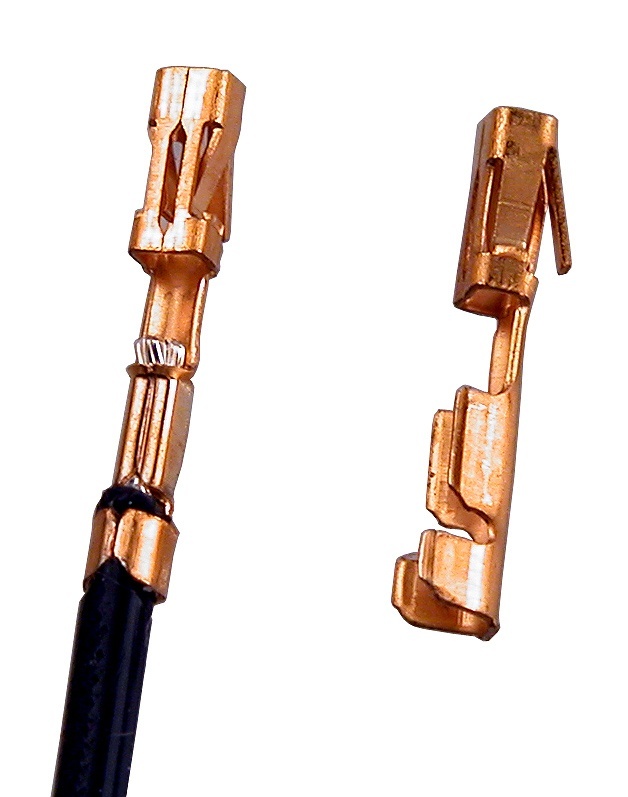 Guided assembly eliminates mistakes by testing each connection at the moment of contact. 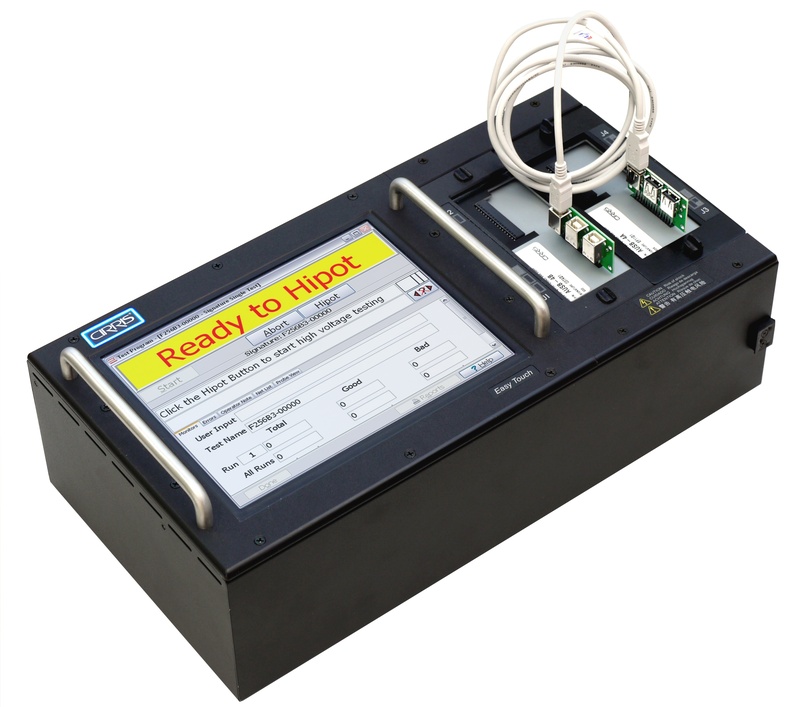 Constant testing means the cable is free of common errors such as miswires. 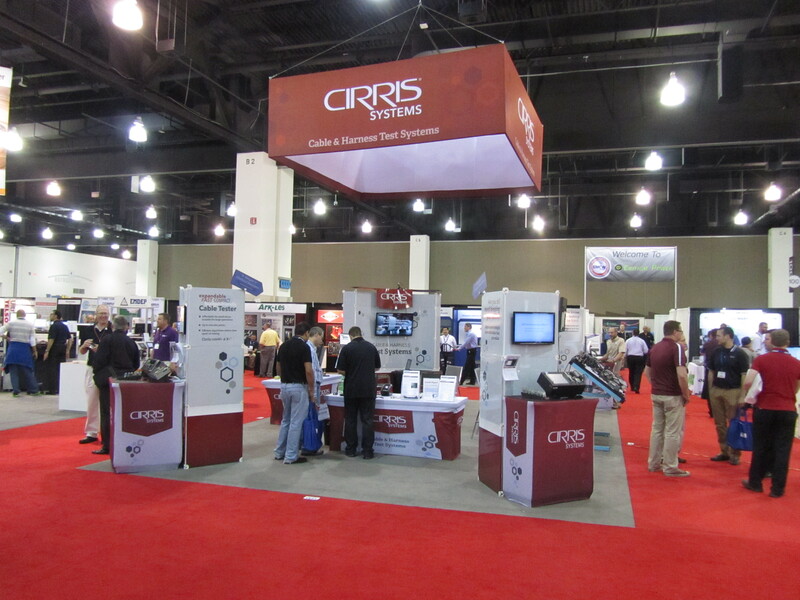 Every tester Cirris builds meets requirements established by the National Institute of Standards and Technology. 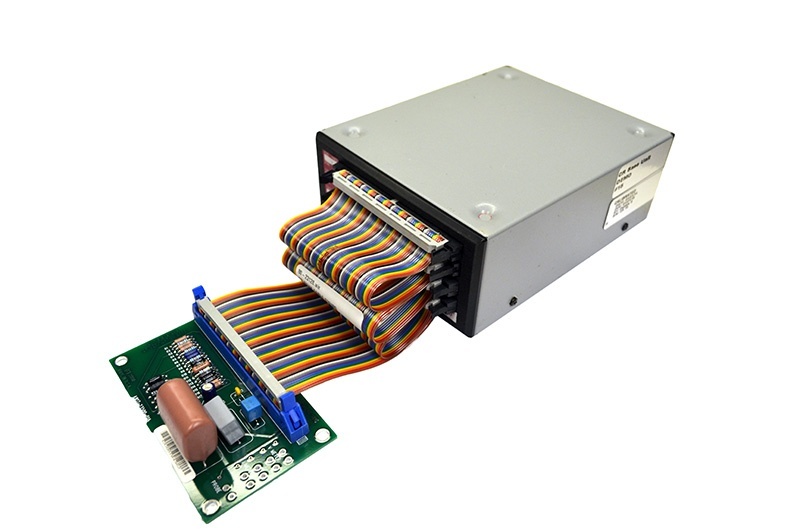 This ensures all wires, cables, and harnesses are tested to the same quality level. There are accessories and other items that you will need to purchase before your Cirris Tester is ready to use. Some of these items come standard with the tester. Other products are not necessary for testing but can provide a better testing experience. When you run into a problem you cannot solve, tech support has the answers to help you resume testing as soon as possible. The first step is contacting Tech Support. Where do you turn if your tester isn’t working like you expected? Automated testing is such a niche market that an internet search for your specific problem might not turn up any results. 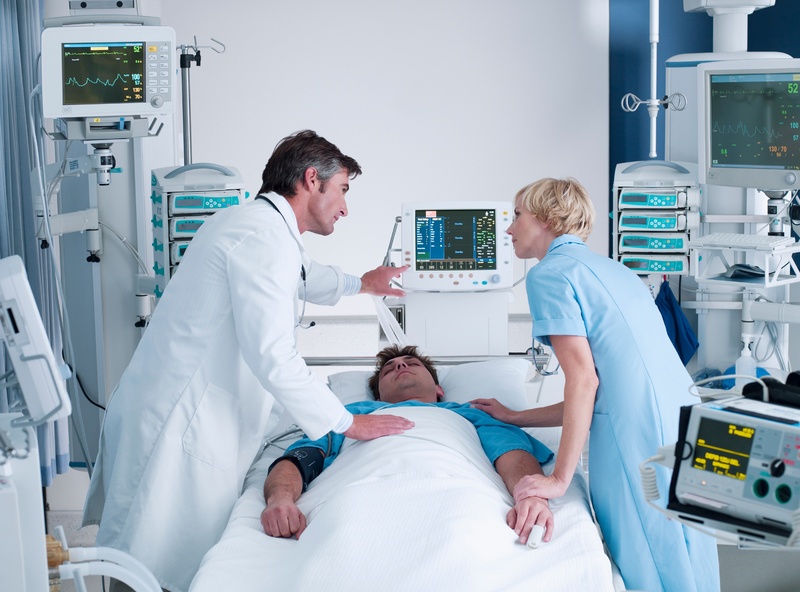 Reliable tester manufacturers may provide some documentation on common problems and solutions, but difficult problems may need expert advice. This is when you call tech support. As Cirris Personnel visit customer facilities all over the country, we’ve noticed many customers clinging to old, outdated products. While this gives us a sense of pride that our products are well-loved and can endure so many years of testing, we feel our new products can out-perform older testers, giving users better results and saving time. If you’re one of the unlucky few that live in a region where you dream of tradeshows like a four-year-old dreams of Disneyland, we’d like to help you in the best way we know how. We’d like to give you a written summary of what you could see if you met us at one of our shows.